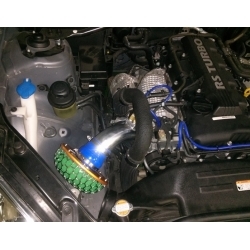 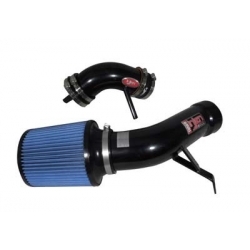 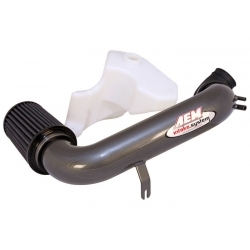 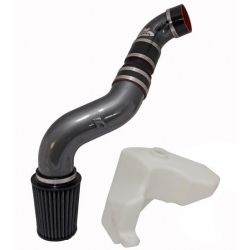 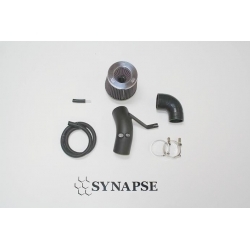 AEM Cold Air Intake 3.8L comes with washer bottle to replace your stock one as it gets in the way of pipes. 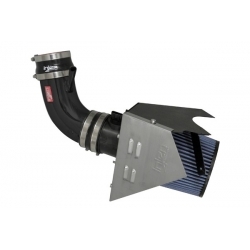 AEM Genesis Cold Air Intake 2.0L will make your engine spin faster, it will breathe easier and that is something you will hear! 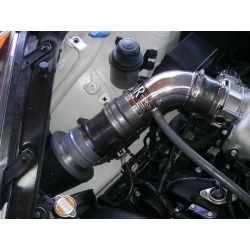 GTG Short Ram intake 2.0L has been engineered to dramitically reduce restriction caused by factory air boxes. 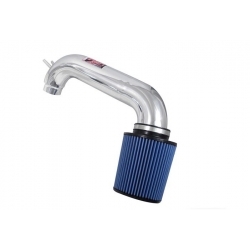 HKS Suction Intake Kit reduces weight and allows for air to flow more smoothly into the engine. 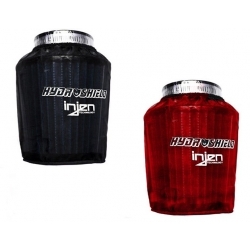 Injen Hydroshield offers you additional protection to prevent water getting sucked into your engine and damaging it.